Dog training basics can be a misleading term. I’ve done a post on the basics of dog training in the past, but I neglected to think about one thing – the translation of the written word into the action of actually doing it. This recently came to me after I read a question in one of the forums from an owner who followed the basics of training, but did it too fast. She essentially did it right and wrong at the same time. She followed the training procedure for each command, but she didn’t give enough time to making sure the dog had the command down pat. She missed the part where you have to do ONE command at a time, which can be very easy for a newbie to do. 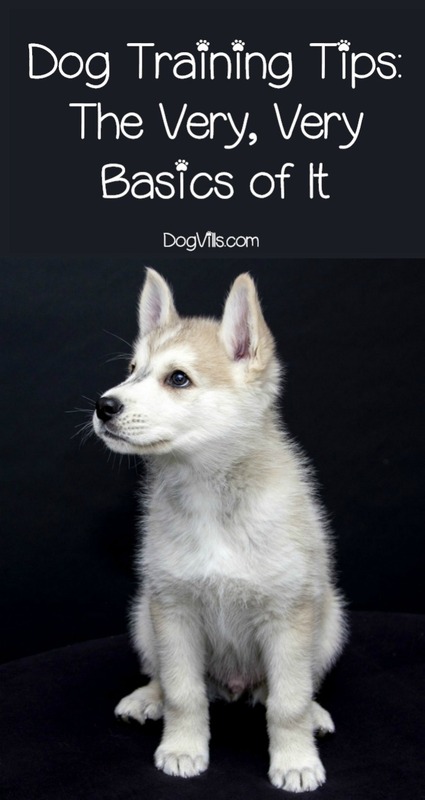 So let’s get into the very, very basics of dog training basics. I’m not going to go over how to train one specific command. I’ve done that already, and so have a million other people out there on the web. Rather, I’m going to go over the underlying concepts that lead to training success. It’s surprising to me how many people – including myself at times – forget to include these when writing about the basics of dog training. Patience is absolutely vital to dog training. 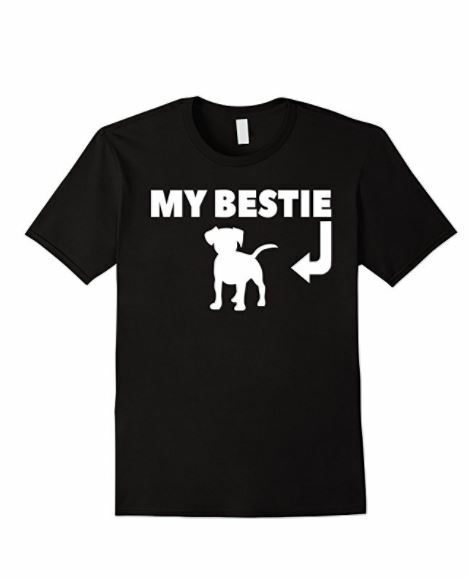 In fact, it should always be at the top of any dog training basics list. In the poster’s example, she had the patience to get her dog to understand her command but not to stick with it until it was second nature. The biggest basic is this: have the patience to practice a command until you think your dog has it, and then practice it even more. Don’t try to throw a bunch of commands at your dog. Remember, training is like building a house. You need a foundation before anything else. And just like a house, your training is a step by step process with no shortcuts. Never rush and never gloss over. Going along with the house metaphor in this basics of dog training installment, start at the bottom. Potty and crate training should always be first. They establish routine and a sense of who’s in charge. Once you have the janitorial training down well and good, then you can move on to other commands. Again, stick to basics. Start with sit, then stay, and so on, establishing an idea of who’s in charge and what’s expected. Again. NEVER RUSH. Say that five times fast. LOL But seriously, you can know the mechanics of how to train specific commands, but if you don’t know the concepts of moving slow, patience, and that good foundation, you’ll still up with lackluster results. So be sure that when you thing dog training basics you drill down to the most basic of those concepts in your mind. Do you have any questions or tips about dog training basics? Share below!